It’s a great day to donate! #Save OMR100 & have a change to contribute to a great cause. 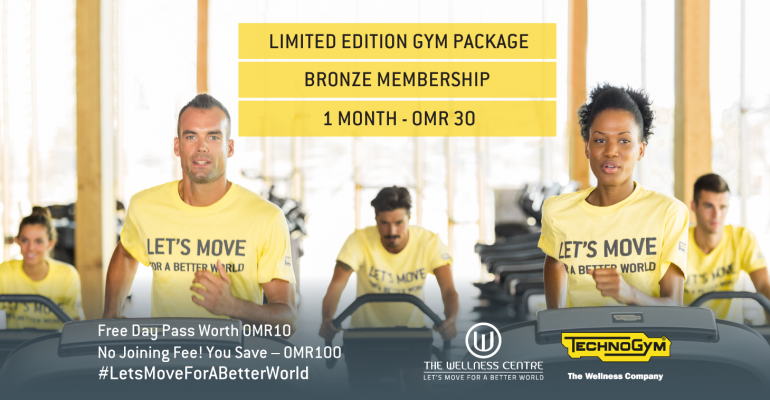 This one-month membership gives you access to all our exclusive facility – Whether you wish to donate on our #technogym cardio machines or experience our popular Group Fitness Classes.